Philadelphia Police Commissioner Richard Ross is questioning whether the shooting was justified or not. 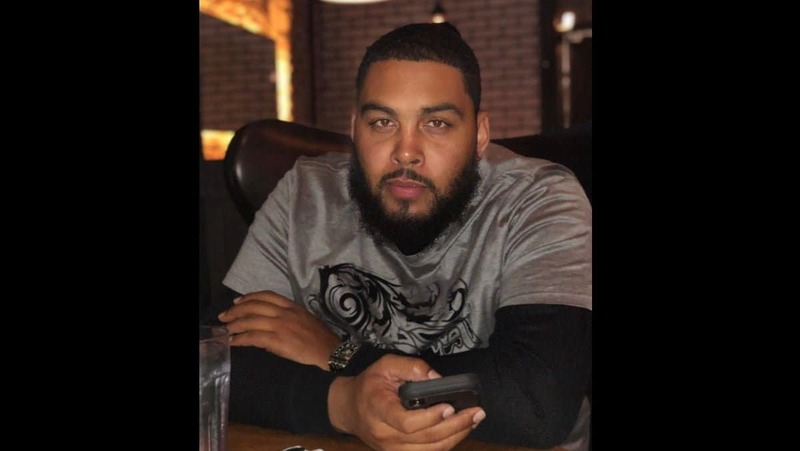 A dramatic scene played out in the Northeast Philadelphia neighborhood of Tacony on Monday afternoon as a suspect wanted on narcotics charges was shot and killed by police after allegedly trying to run one of them over with his car, CBS reports. That man has been identified exclusively to theGrio as 34-year old, Jeffrey Dennis, who is survived by his fiancé and three minor children. Investigators say plain-clothes officers from the Northeast Narcotics Field Unit had been tracking Dennis all day throughout the neighborhood when they boxed him in, approaching his car to serve a warrant. One officer was then allegedly struck with the car in the knee and hip, while another officer subsequently fired three rounds into the car, killing Dennis. Only one officer sustained injuries, but all are expected to be fine. While early in the investigation, attorney Lee Merritt, who is representing the estate of Jeffrey Dennis, says there’s a lot yet to uncover. Merritt contends that Dennis was in fact unarmed as no weapon was found in his car. Also, that at least one of the unmarked police cars had been heading down the street from the wrong direction and not one witness has come forward to attest that any of the officers actually identified themselves when confronting Dennis. “He was essentially killed for failing to comply to their demands at a time when it wasn’t even clear that he knew they were police,” said Merritt in an interview with theGrio. Providing further details about the encounter, Philadelphia Police Commissioner Richard Ross said an investigation will determine if the shooting was justified or not and that his department is “looking very closely” into the situation. The warrant was being served in the 7100 block of Cottage Street area when officers noticed the suspect circling the area in a black Toyota Camry, according to reports. Police say that they recovered drugs, money and a gun from Dennis’ home, but Merritt asserts legally, that has no bearing on the use of force used to kill Dennis in this case. After the spasm of gun violence erupted, many residents expressed reservations about remaining in that neighborhood, while those who knew Dennis, visibly morned his death.